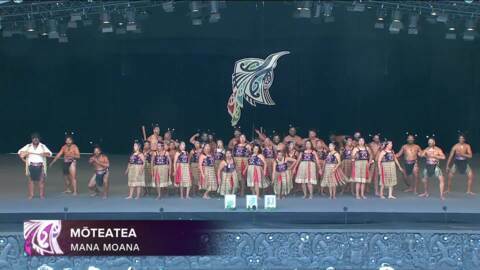 Hailing from Tauranga Moana, The team was established by the late Naisey Rihi Ngatoko to bring together the hapū and marae of Ngāti Ranginui in the Tauranga Moana region. 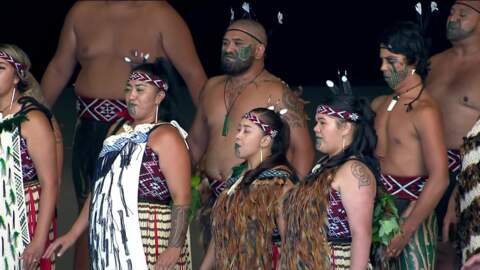 Her vision also included maintaining the ancestral links of Ranginui to the Takitimu region, as their ancestor Ranginui was the older sibling to Kahungunu. 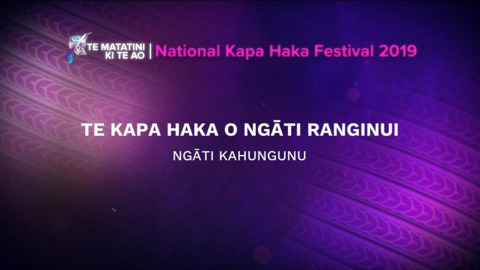 “I te ngaro a Ngāti Ranginui ka kitea, ka kitea, ka kitea,” is the rōpū mission statement and signifies the development of the iwi teachings, history, whakapapa and taonga for future generations. 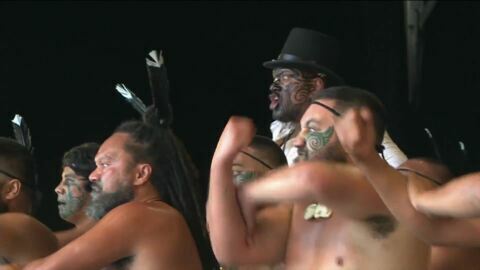 It’s also a legacy the late Te Awanuiārangi Black strived for and demonstrated in the Pukehinahina and Te Ranga commemorations. 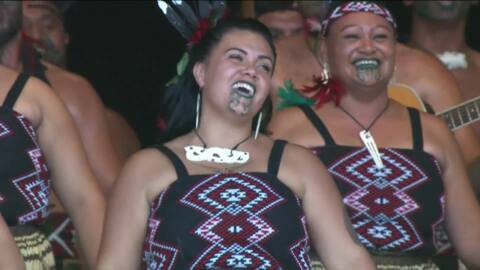 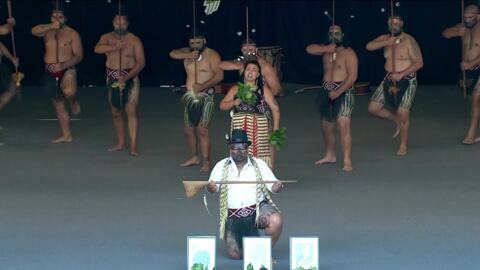 For all Te Kapa Haka o Ngāti Ranginui news & onDemand content click here.